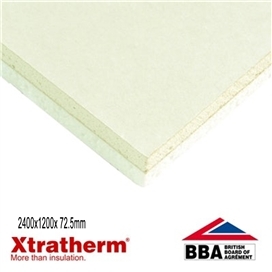 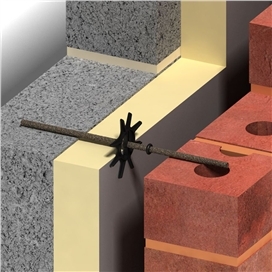 Thin-R Thermal Liner Dot & Dab XT/TL is a composite insulated panel of Xtratherm PIR insulation core with a composite kraft facing bonded to 12.5mm tapered edge plasterboard for internal applications, fixed with proprietary adhesive bonding. 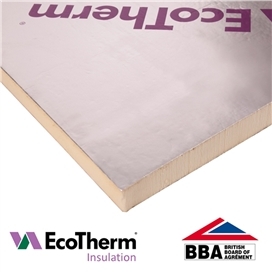 Eco-Versal is a universal solution for insulating walls,floors, pitched roofs, dormer cheeks and ceilings. 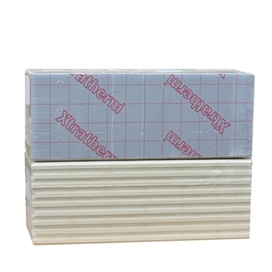 It consists of a polyisocyanurate (PIR) foam core with aluminium foil composite to both sides. This product is suitable for warm and cold pitched roofs and loft ceilings. Eco-Liner insulated plasterboard is suitable for solid wall insulation and refurbishing existing building to a higher thermal performance. The product consists of a PIR foam core. 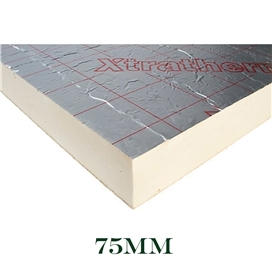 This is then faced with a 12.5mm tapered edge plasterboard.